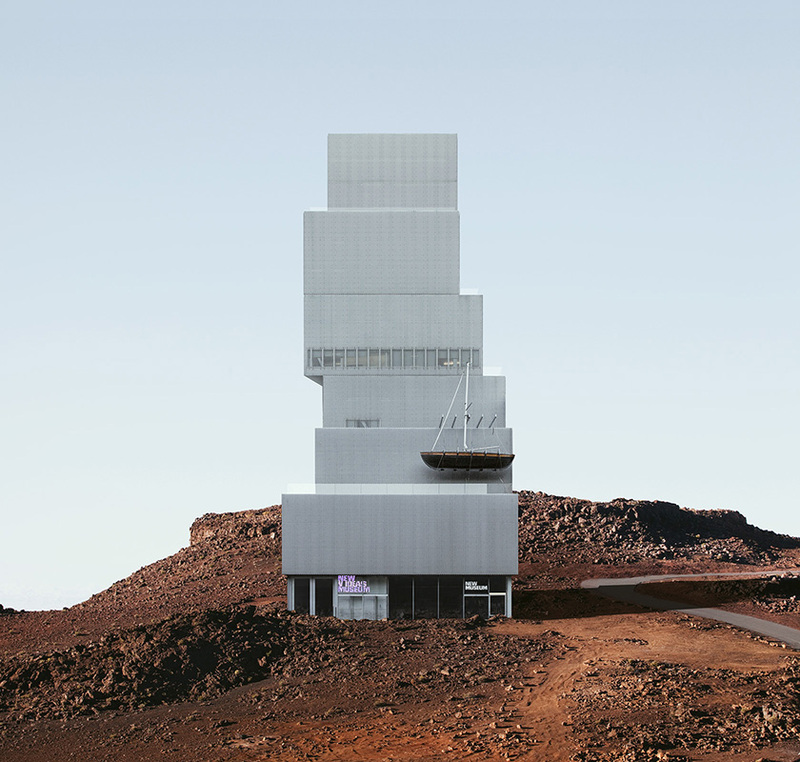 Can you recognise these iconic New York City structures taken out of context and placed in random, barren locations? 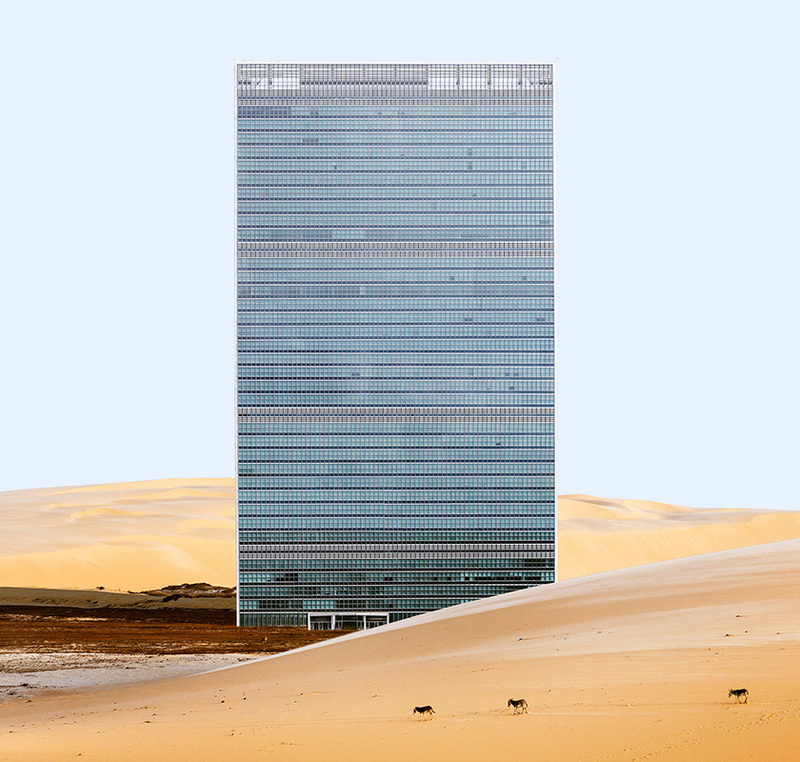 Photographer Anton Repponen has removed these notable landmarks from their urban home to create the 'Misplaced Series'. 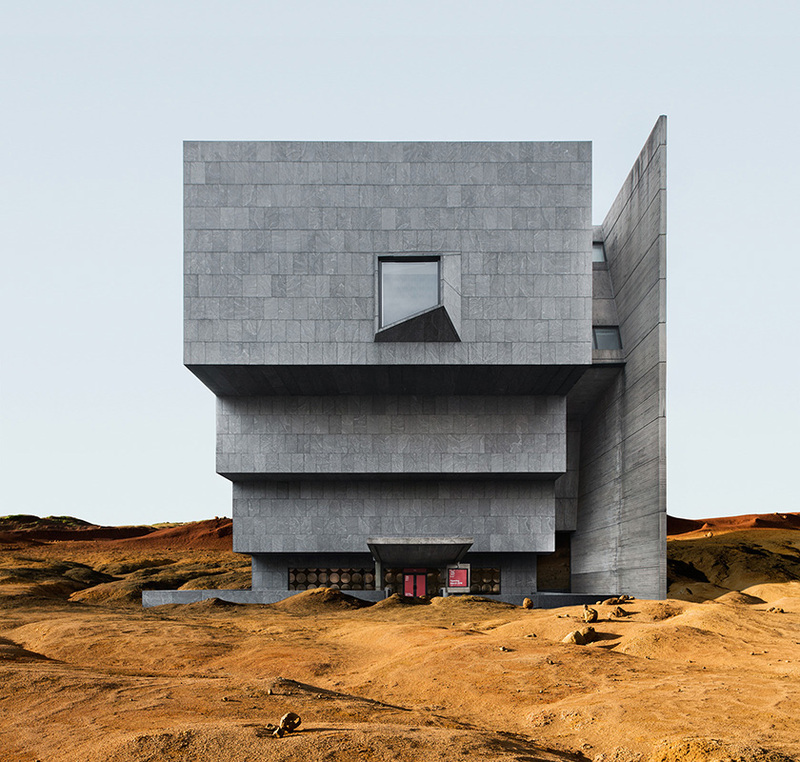 Enjoy revisiting the popular buildings for an eye-opening perusal whereby the desolate landscapes allow for architectural forms to be more pronounced and easily understood. Each image has been edited to include a vignette, further pushing the boundaries of the landscapes and building up the mystery and humour of the series. 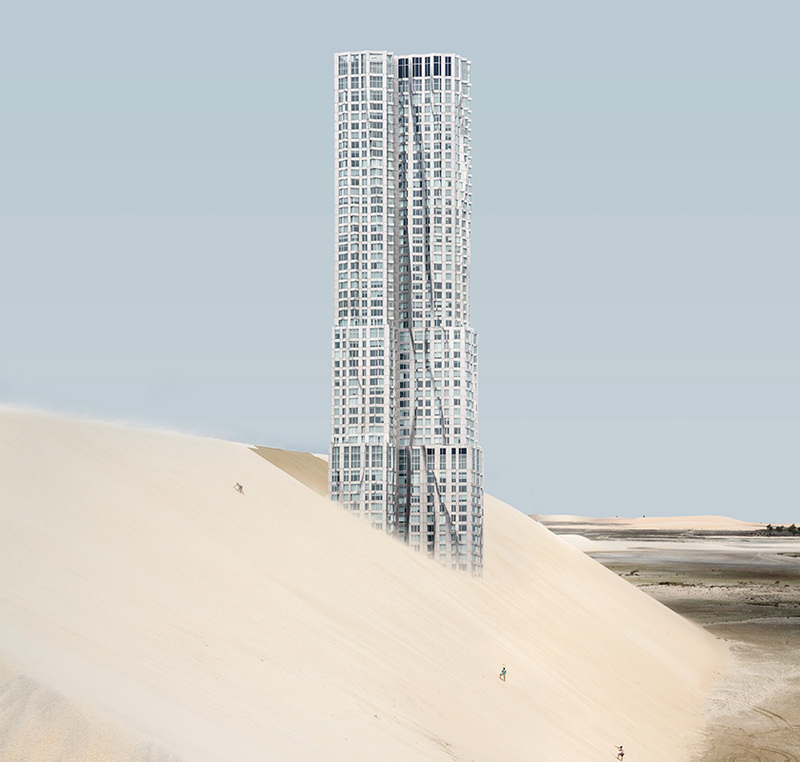 Resting upon a sparse, sandy backdrop the glass high-rise buildings are able to be viewed with new eyes. Take a look at the Misplaced Series below.